Landscape rocks and edging along a walking path by St. Charles landscape design and lawn mowing company Hackmann Lawn. Stone edging for landscaped lawn. 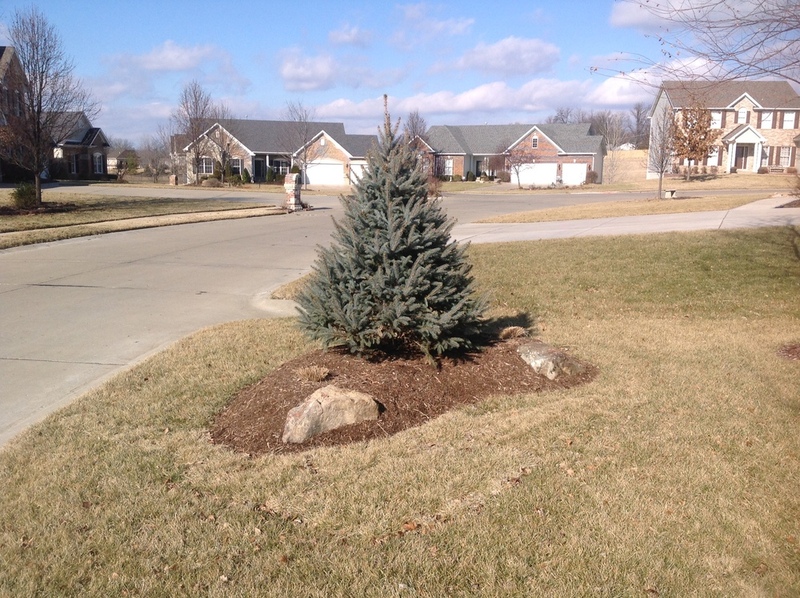 Hackmann Lawn and Landscape services in St. Charles, Missouri, serving St. Louis area. Lawn pavers, rocks, and landscape design by Hackmann Lawn and Landscape. Brick edging and mulch landscape detail work by St Charles MO landscaping service Hackmann Lawn and Landscape. Lawn landscaping detail with grey and rose stone, brick pavers by Hackmann Lawn and Landscape in St. Charles. St. Louis landscape and lawn care company Hackmann Lawn offers pool landscape design, patio design service, and more. Hackmann Lawn and Landscape does landscape design, installation, planting and lawn maintenance services, including these gorgeous walkway mulch beds, lawn pavers, and more. Plantings, rocks, and landscape pavers by Hackmann Lawn St. Louis. Outdoor fountain lighting with LED color by Hackmann Lawn and Landscape, based in St. Charles, Missouri. 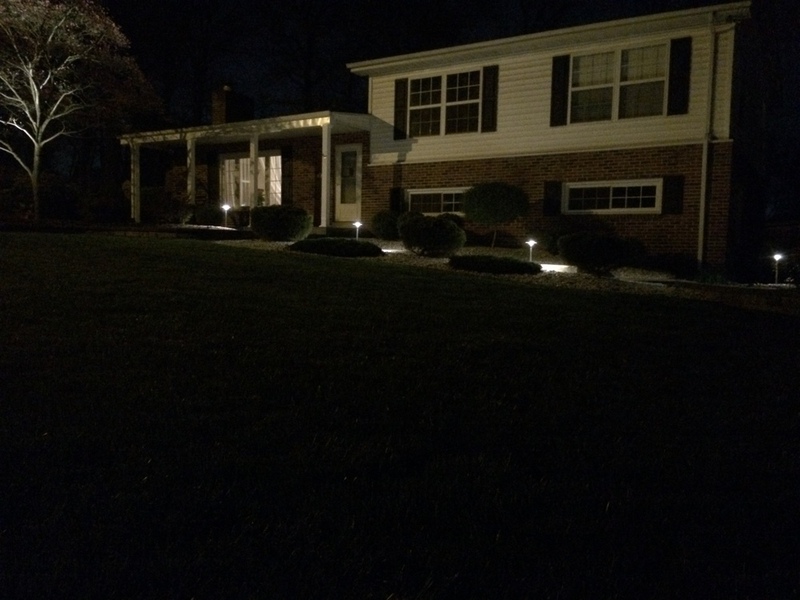 Landscape lighting design work by Hackmann Lawn and Landscape, based in St. Louis and St. Charles. 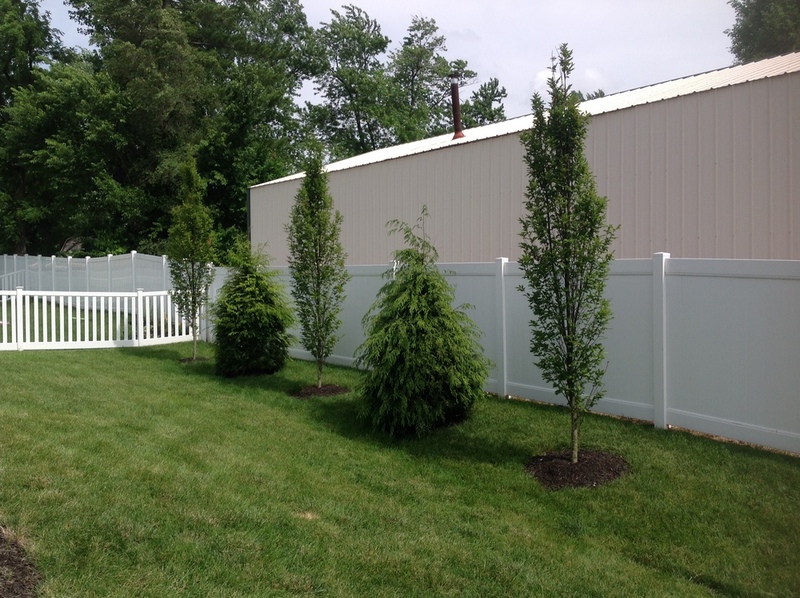 Explore our gallery of landscape and patio design work and contact us for your next project! Landscape lighting design by Hackmann Lawn and Landscape in St. Charles enhances your home's appearance, security, and safety. Contact us today for traditional and LED lighting solutions for lawns, patios, pools, walkways, and water features.